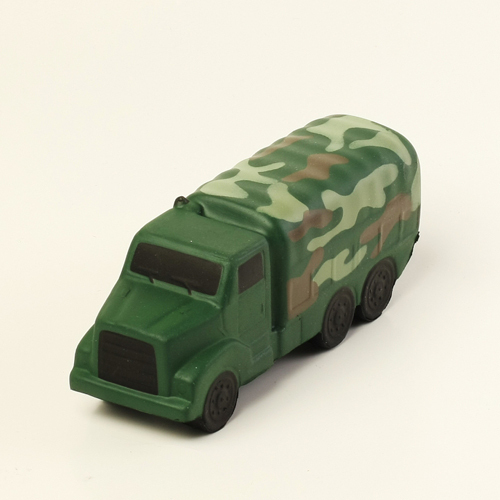 Our Military Truck Camo stress ball is ready to move your message over hill and dale. You can put a custom imprint on a military truck camo stress reliever and hand them out at military recruitment centers, shows and special events. These military truck camo stress balls are great promotions that will relieve stress while they take the squeeze.